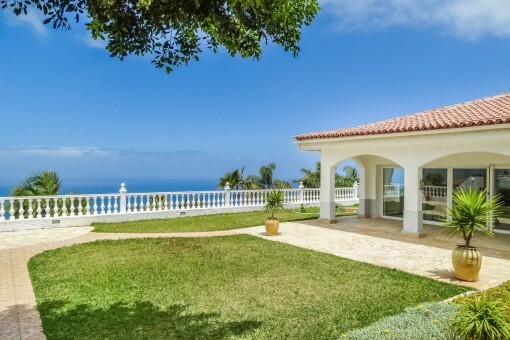 High quality villa with 5 bedrooms, Teide- and sea view in a quiet location in close proximity to everything. 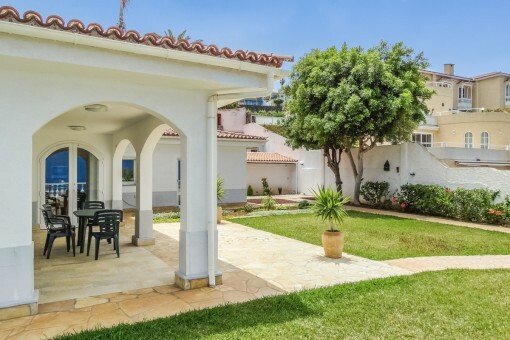 This in 2015 extensively refurbished villa, is one of the sought-after properties in Tenerife that invites you to move in right away. 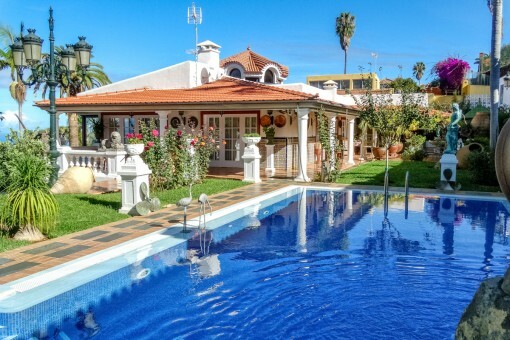 The renowned architectural office García Mesa y Galloway from La Orotava was responsible for the first construction and design as well as the supervision of the redesign during the initial period. Exterior heat-insulated double walls, a plasterboard internal Wall to provide 50mm cavity around the house, which is filled with insulation for warmth, a injected damp course to outside and some inside walls, and a whole house ventilation system above a suspended plasterboard ceiling, which covers the bathrooms, the utility room and the kitchen with Comedor, are rare housing characteristics on the Canary Islands. 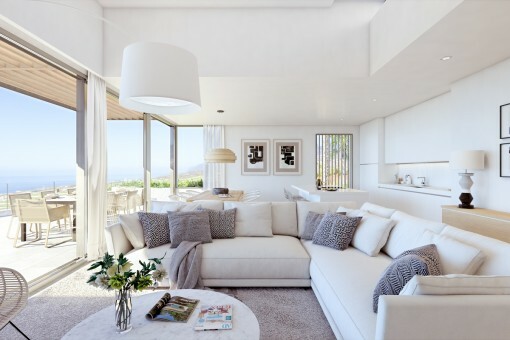 In addition, there are new plumbing inside and outside, the bathrooms are equipped with independent silent ventilation fans while the entire house offers double PVC glazed windows and doors. 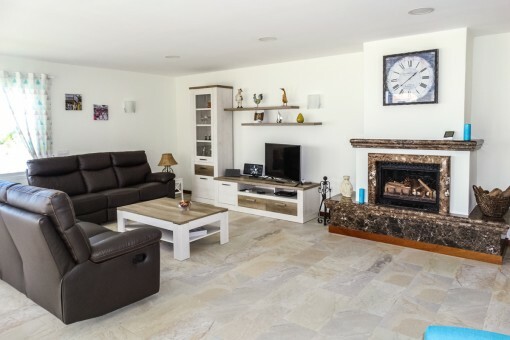 This high-quality chalet also offers new electrical systems inside and outside, new water pipes and energy-saving LED lighting troughthout the house and outside. 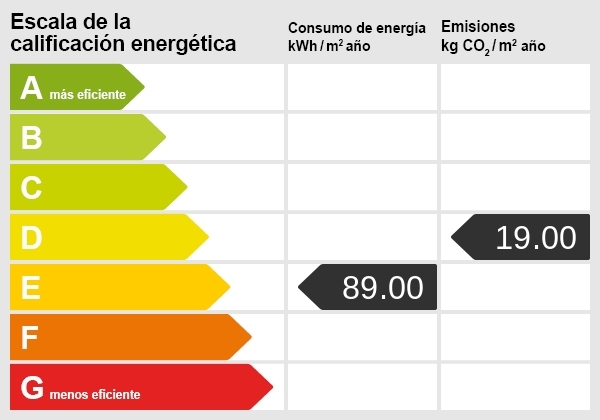 The property tax is reduced by 50% thanks to the hot- water solar heating and therefore only comprises of approximately 230 € per year. 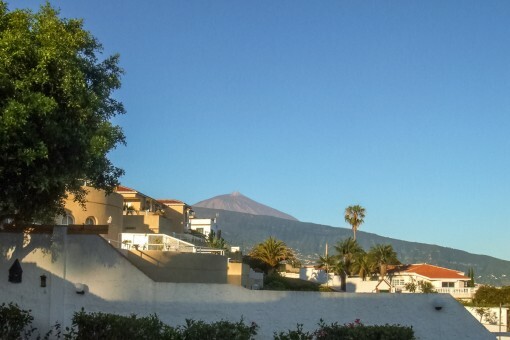 At the end of a quiet cul-de-sac, one can discover a beautiful Teide and sea view along the coast through to Buenavista del Norte, together with the romantic lights of the Puerto de la Cruz skyline during the evening. This idyllic location is further combined with an excellent infrastructure. Within 1 km, one can find various shops (including food, electronics, furniture, carpets, stationery), several great restaurants, cafeterias and bars where typical Tapas are offered, a pharmacy, doctors as well as a bus stop. shops and workshops for daily-life as well as cultural and sports facilities in the very active municipality of Santa Úrsula. 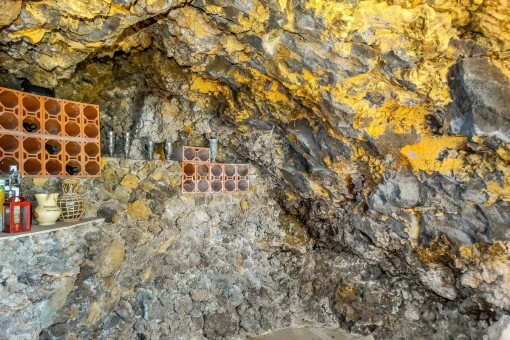 Not to mention, of course, the many wine tasting rooms in the largest wine region of Tenerife. 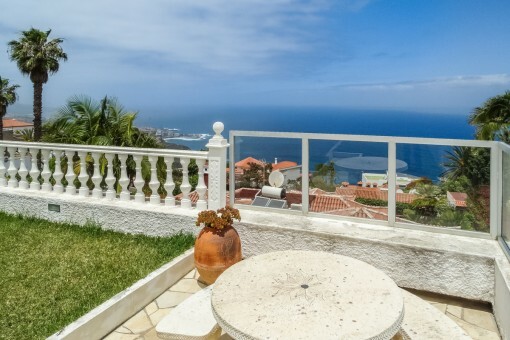 The brief route to the highway also guarantees a very good connection to Puerto de la Cruz and the wider surrounding area. 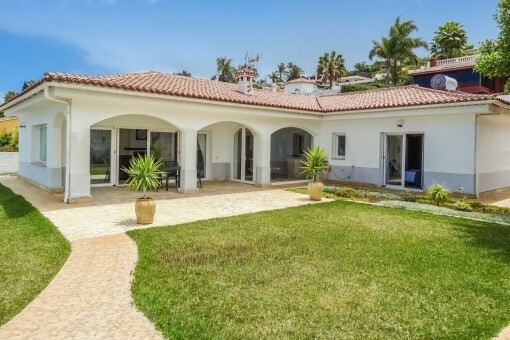 The very well thought-out L-shaped house offers a large living room with a fireplace on the partially covered terrace by the garden on one side of the entrance, and four bedrooms and three bathrooms on the other side. 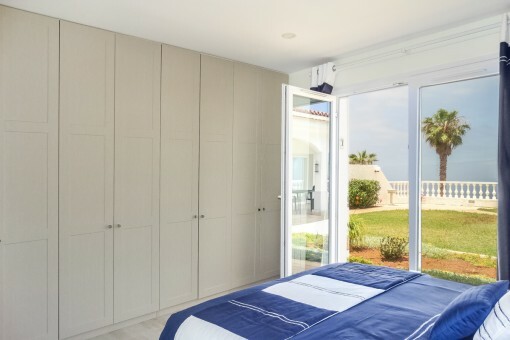 The master bedroom opens up directly into the garden area and offers plenty of storage space in the large built-in wall unit. Further wardrobes are located in two of the other bedrooms as well as the corridor. 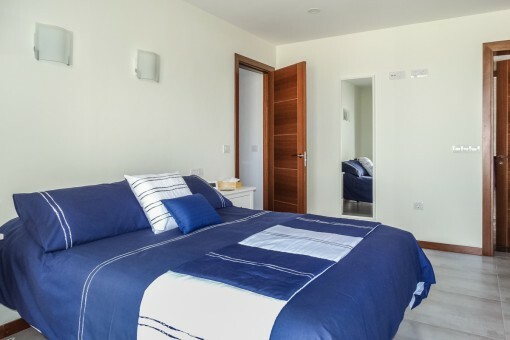 The en-suite bathroom in the master bedroom is equipped amongst others with two sinks, a large shower cubicle, toilet and bidet. The other two bathrooms include besides the sink and toilet, another shower and a bath tub. The washing machine is located in a separate utility room. 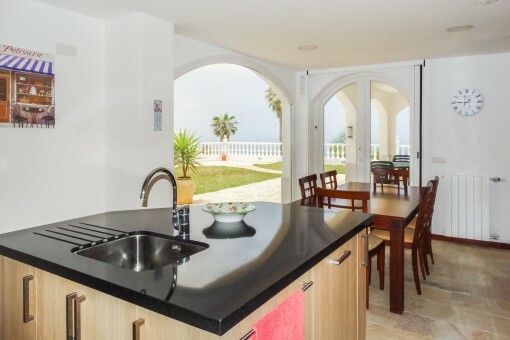 The high-quality and very appealing structured kitchen is beautifully embedded in the angle between the two wings of the villa while the cooking space and spacious fridge is invitingly integrated into the dining area. Many glass and terrace doors form a connection to the terrace and garden area. 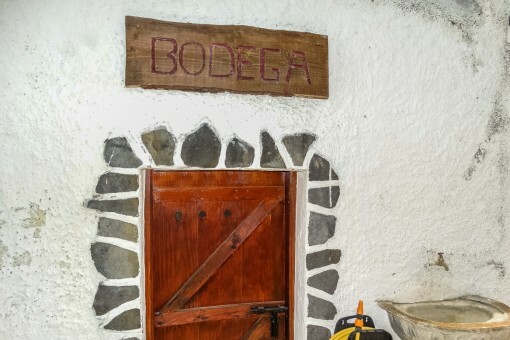 On the property, which is secured by a remote controlled electric gate, one can find enough space for several vehicles at the entrance, a bodega, which is located in natural rocks behind the house, a workshop and a storeroom. 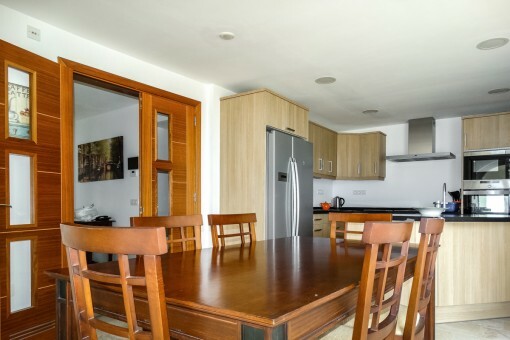 For guests, there is a separate apartment with a living room, bedroom and an open kitchenette, as well as a bathroom. Santa Ursula is a nice quiet place in the sunniest part of the north coast of Tenerife, which has some historical buildings and a typical Plaza, as you'd expect in the Canaries in an idyllic location. Cosy restaurants and shops offer a pleasant atmosphere combined with the proximity to Puerto de la Cruz as the main centre of the north coast. 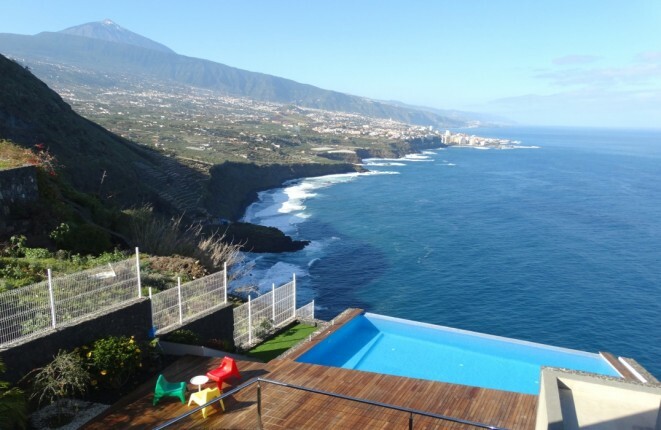 Santa Ursula is famous for its excellent wines, which thrive admirably on the slopes above the village, but especially for districts like Vista Paraiso, San Patricio, Tamaide and La Quinta as some of the most sought after locations in Tenerife. 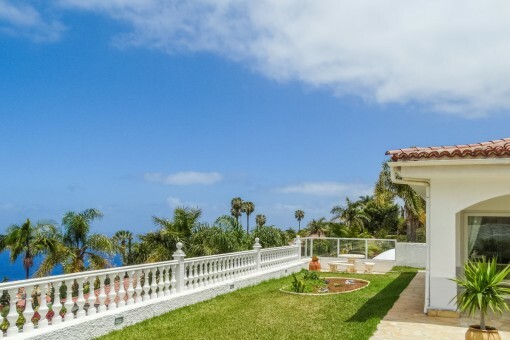 Located at a high projecting cliff, offer both exclusive villas as well as the good hotels in La Quinta fantastic views of the coast and Puerto de la Cruz and unforgettable sunsets. The nearest beach is Playa Bolullo, which often is described as the most beautiful of Tenerife. 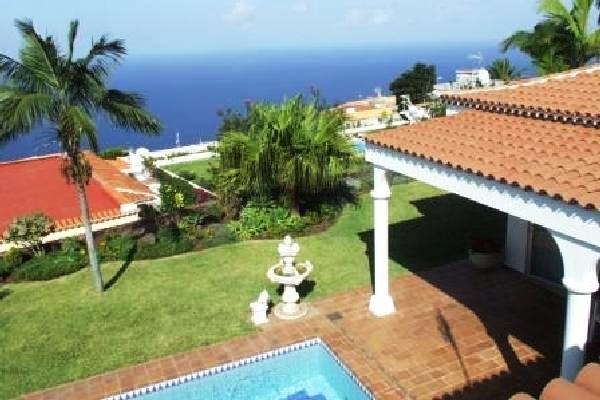 I'm interested in: High quality villa with 5 bedrooms, Teide- and sea view in a quiet location in close proximity to everything. (Objekt-Nr.200152). 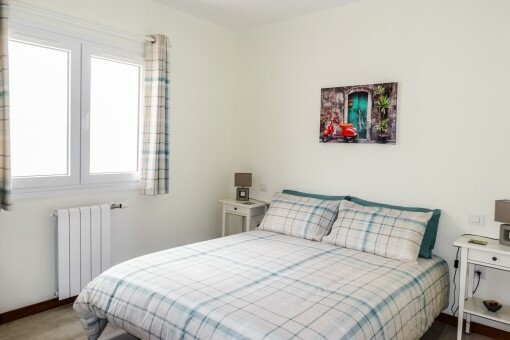 you are reading: House in best renovated condition with guest apartment in Santa Úrsula - purchase · Porta Tenerife Rating 4,8/5 by 4 testimonials.